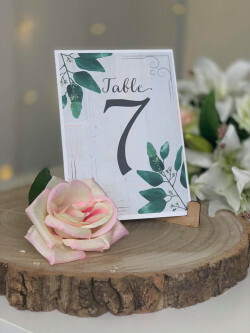 A christening is a very special day for the child and their family as it marks the start of a positive journey in life. 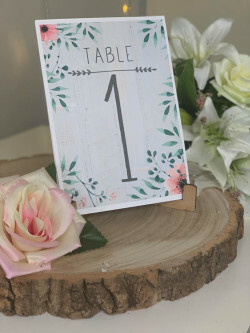 A special occasion such as a christening, is a sweet and unique moment in life which should be commemorated. 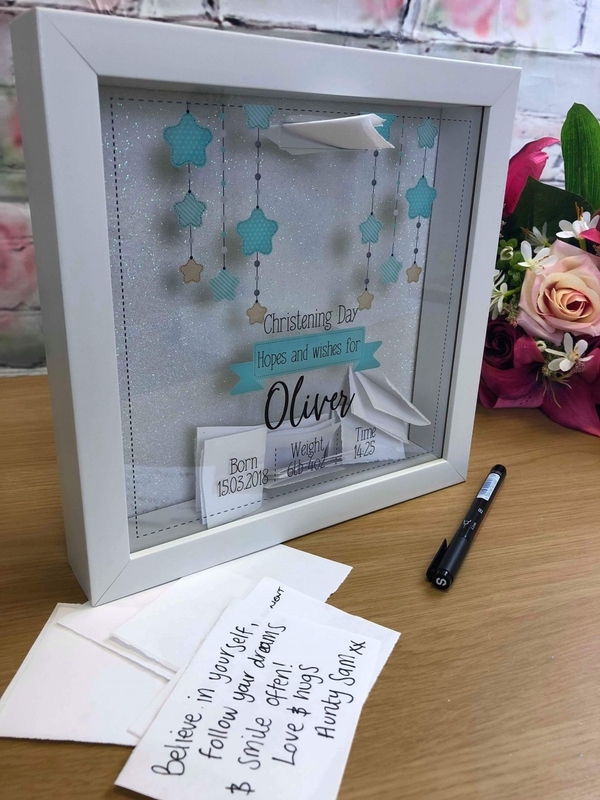 With personalised christening gifts, you can give a personal token of appreciation which they can look back on and remember. 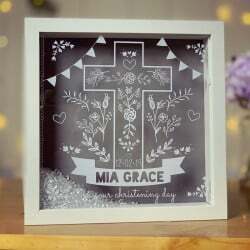 To commemorate this special day, you can check out our beautiful selection of christening gifts for boys and for girls. 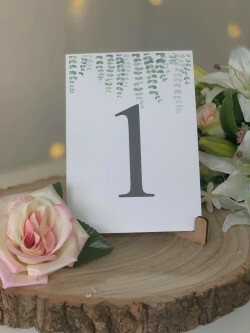 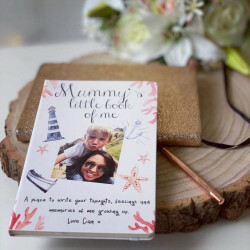 Our gifts can also be personalised the way you want, whether you want to add the recipient’s name, add a special date, or even add a special message. 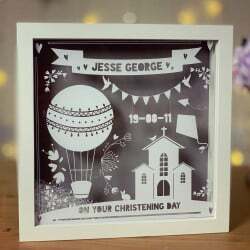 Why Choose Our Personalised Christening Gifts? 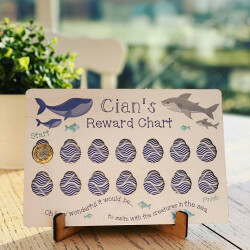 If you’re struggling for gift ideas for a christening, then don’t worry. 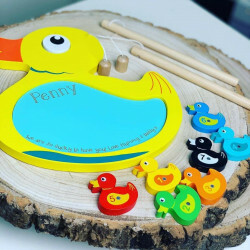 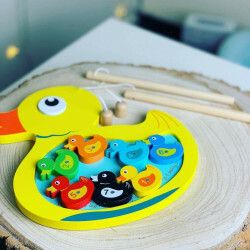 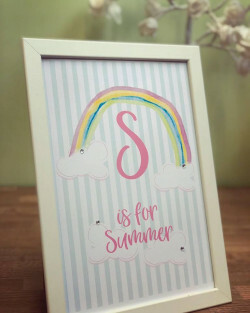 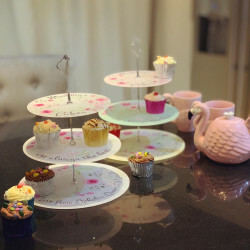 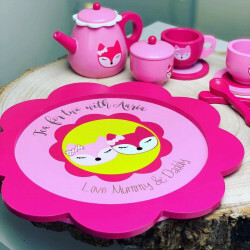 At Made With Love and Sparkle, we have a curated range of unique and personalised christening gifts for boys and for girls that will stand out from the crowd and be remembered forever. 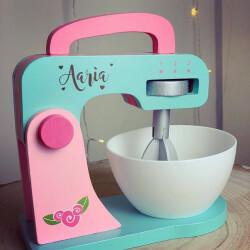 Our gifts can be personalised to add a unique touch which is sure to bring smiles to faces. 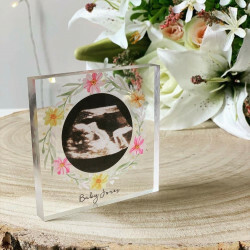 Whether you are looking for christening gifts for boys or for girls, we have a range of fantastic gifts for commemorating the special day. 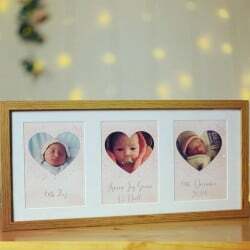 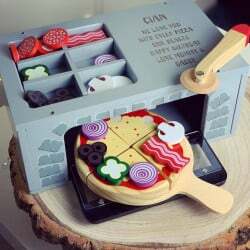 He or she may be too young to appreciate your gift now, but they will treasure the gift as they grow and they will have something to look back on. 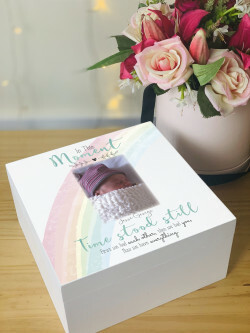 The best presents always involve a personal touch, and with a personalised christening gift, you can show just how much you love them. 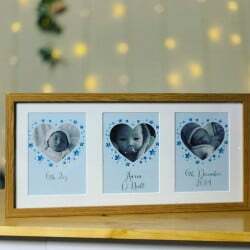 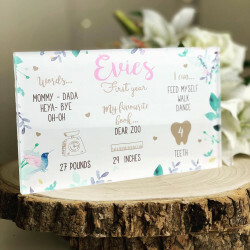 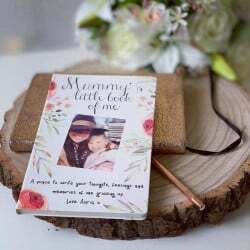 You can add their name to a gift, add a memorable date, or add a unique message which they can treasure. 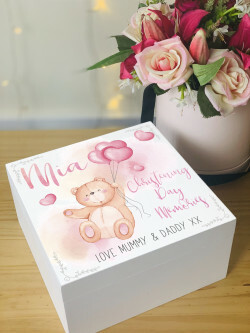 When you order a gift from Made With Love and Sparkle, you can benefit from UK-wide delivery, which means that we can deliver your present straight to your door.